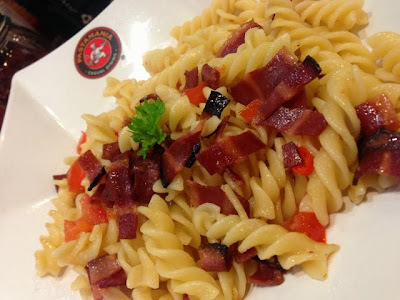 Where can you have good and yet, affordable pasta in Singapore? What comes to my mind is Pastamania. Pastamania has been one of my favourite pasta place since it was first set up in 1998. This food chain was started by an Englishman whose goal was to make Italian food more affordable. To date, Pastamania has mushroomed from 2 outlets to 32 outlets islandwide. 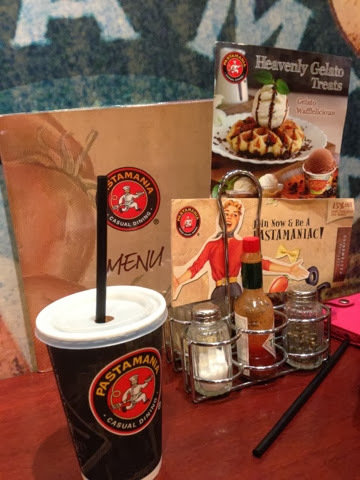 When Pastamania was first set up, we were always warmly welcomed by attentive service staff who were keen to assist customers in one way or another. I loved the place where my friends and I could chill out and have great Italian food. 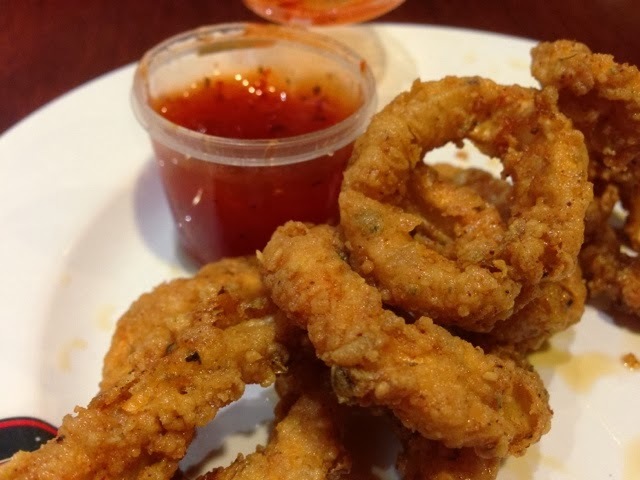 The warm and friendly ambience at Pastamania made us, especially me, feel comfortable. As the organisation grew, the service standards dipped. The service staff became cold. However, the food still maintained its original standards. 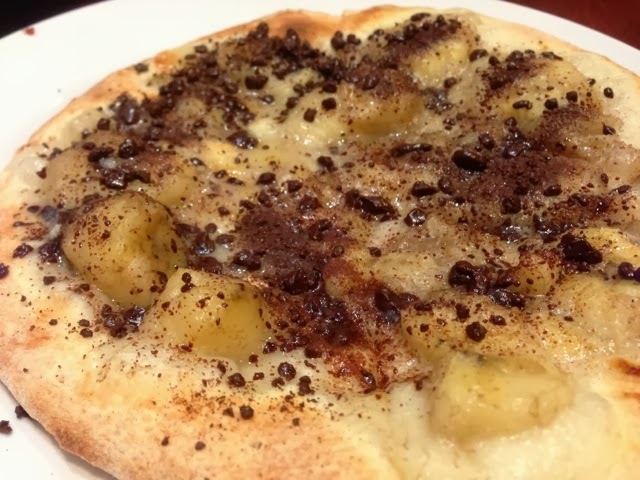 For many years, I enjoy the Spicy Chicken Pasta for entree and Banana Dessert Pizza for dessert. They are the two must-have items whenever I dine at Pastamania. Recently, I dined at Junction 8 and saw how a simple gesture by a staff could make a customer feel great. It was dinner time then and the queue were very long. One of the Pastamania staff asked one of the customers who was in the queue if she had a table. As she was dining alone, she said no. He immediately told her that he would reserve a table for her. This simple gesture was very nice and thoughtful of him. He made her (the customer) feel warm that someone cared to ask. She might be worried about getting a table as she came alone. Though I was not sure if they have improved their service level, that simple gesture had already warmed my heart. My entire experience cost me $20.00. 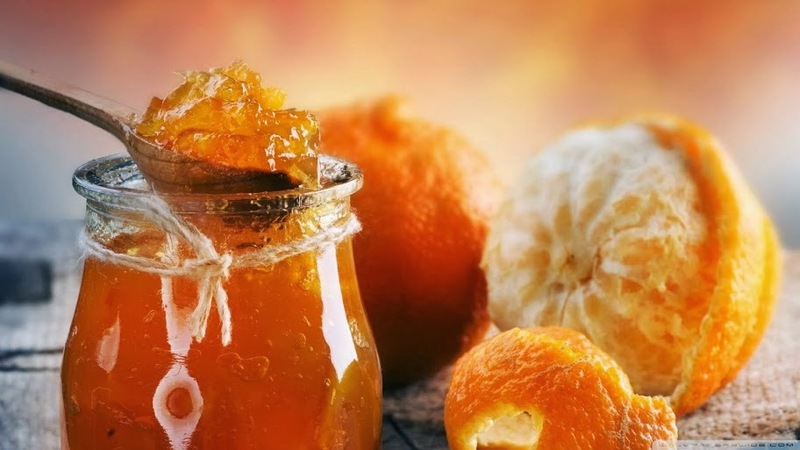 This include the entree, appetiser, dessert and drinks.